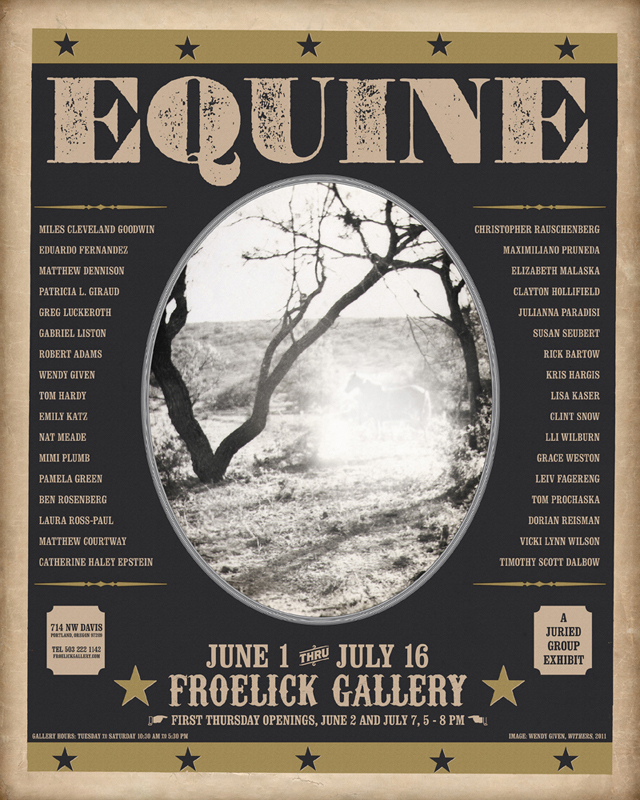 Last night was the opening reception for the Froelick Gallery group show, Equine. I am fortune that my painting Twenty-One is included among the work of many accomplished artists. 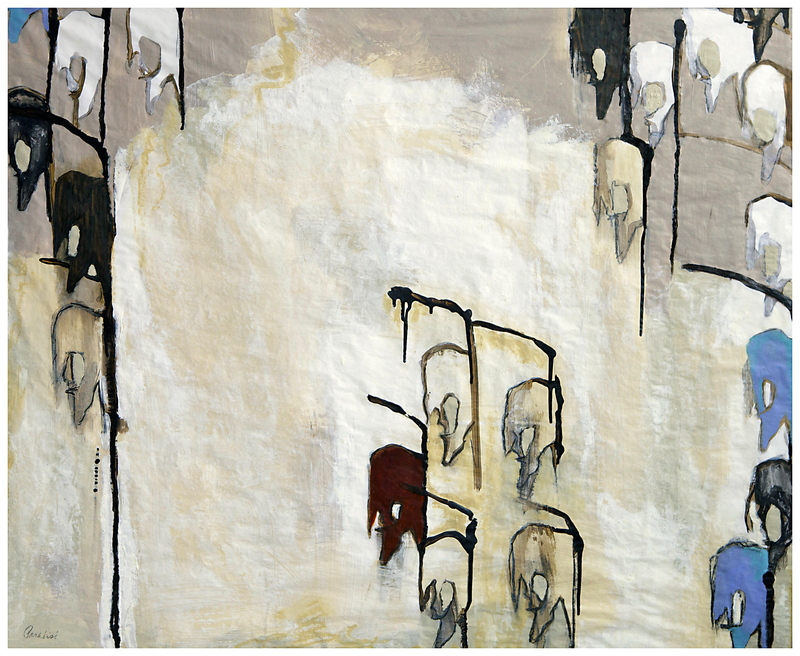 Tonight is First Thursday, and there is a reception for the show from 5:00 pm until 8:00 pm. The show runs all of June, through July 16, 2011. This entry was posted in Events and tagged art, art and nursing, Equine group show, First Thursday, Froelick Gallery, nurses blog, Pearl district, Portland OR, rn blog. Bookmark the permalink.